We pay cash on the spot for your motorbike. Contact us today and we will organise a time to appraise your bike. We can come to you - servicing the Brisbane, Gold Coast, Norther NSW and Sunshine Coast. Tell us about the details of your motorbike. Enter your contact information and we will get in touch with you to discuss your quote. Submit your motorbike details online and we will contact you with an estimate on what it is worth. We organise a time to either come to you or for you to bring your bike to us. An offer will be made on the spot. If you accept our offer and choose cash you wil be paid on-the-spot. Our process is convenient and easy! CASH IN MY HAND IN NO TIME. Happy customer in NERANG, QLD. 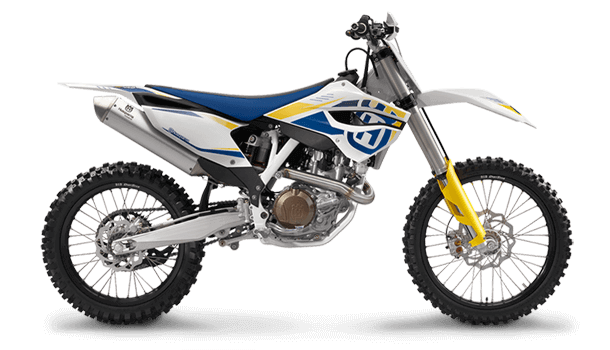 If you are looking for a quick and easy way to sell your motorbike, Bike Buying Centre are looking for all makes and models. From road and trail bikes to UTV’s & ATV’s. The process is simple and takes no time at all to walk away with cash in your hand. Give us a call today or submit your vehicle details online to start the bike selling process.